What Are the Different Types of Nurses? The nursing profession encompasses a confusing ladder of professionals. So much so, that people receiving home care often aren’t sure what to call the person delivering care. Let’s take a moment to list the different types of professionals and paraprofessionals in the nursing profession. Here we list them from lowest education and regulatory requirements to highest. The first three are in the nursing profession but are not actually nurses. What Are Senior Companions and Homemakers? Home care agencies will often send helpers for cleaning, cooking, laundry, companionship, and other non-medical services. 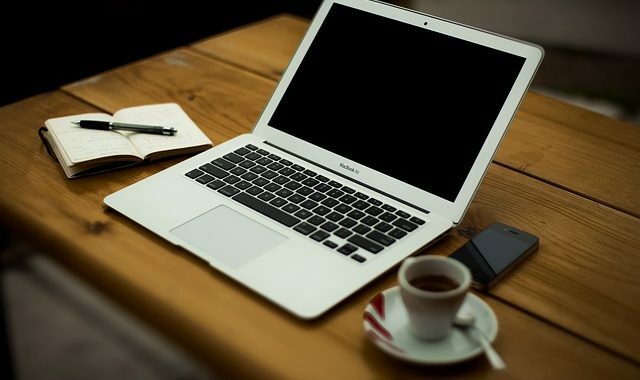 In years past, it was common for agencies to have on-the-job trained workers for these tasks. They had no specific education or certification requirements. Without the formal education from an approved program and the supervisions of a state-licensed agency, companions and homemakers often may not provide hands-on assistance such as bathing or helping a client out of a chair. Having this level of worker helped keep the fees as affordable as possible. 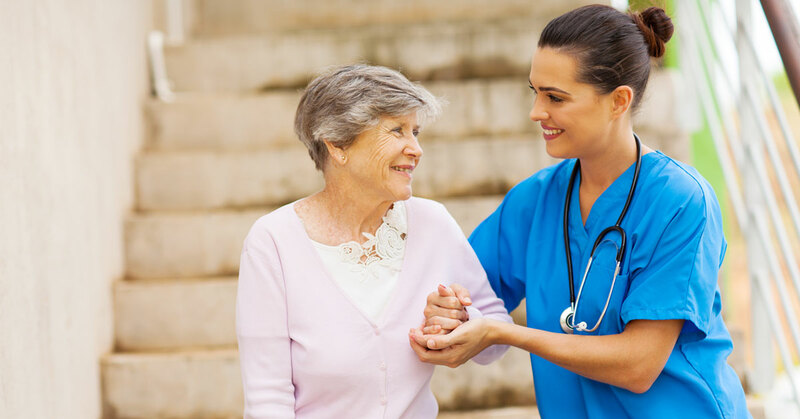 The current trend, however, is for home care agencies to send formally trained nursing assistants for these tasks. People performing homemaking tasks for home care agencies are often certified nursing assistants (CNAs). 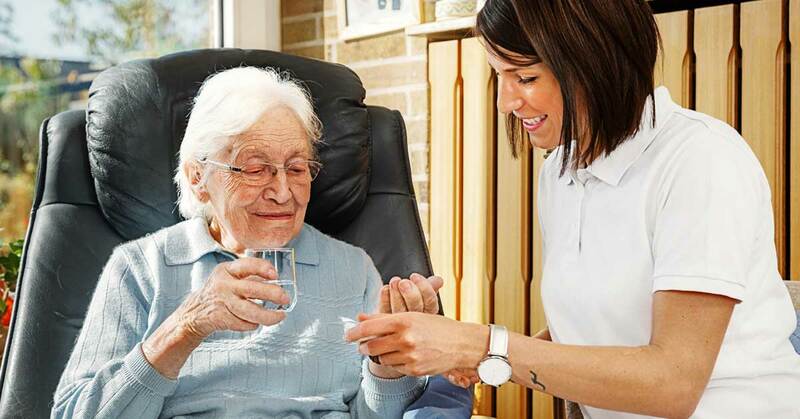 What is a Home Health Aide (HHA)? To understand what a CNA is, we should start by defining a home health aide. Code of Federal Regulations, Title 42, Section 484 sets the national standard for home health aides. States and different programs can adjust the standards here and there, but most keep the federal standard as the minimum. Home health aides have successfully completed a training program of at least 75 hours. Training topics include hygiene, grooming, bathing, safe walking assistance techniques, nutrition, skin health, recording vital signs, and much more. Under federal regulations, home health aides must complete at least 12 hours of continuing education annually. Under the right conditions, home health aides are eligible to perform hands on assistance such as supporting a client while walking or helping a client out of a slippery bathtub. Procedures typically call for close supervision of HHA work. For instance, in Medicare-certified home health, a registered nurse must supervise the performance of a home health aide at least every two weeks. What is a Certified Nursing Assistant (CNA)? Unlike nurses, home health aides are not required to maintain any sort of registration with the state board of nursing. However, they have the option of maintaining a certification with the state board of nursing. This makes them CNAs (certified nursing assistants). The certification verifies continuous eligibility to work as a home health aide and enters the aide into the board’s standard procedure for tracking complaints. Home health aides and certified nursing assistants are not nurses. They may not administer medications, communicate orders from doctors, perform wound care, or perform nursing assessments. Home health aides go by many names: personal care aides, nursing assistants, home care aides, aides, etc. These other names may or may not have official definitions. In practice, the titles are often interchangeable. However, similar titles may have slightly different definitions in different states. 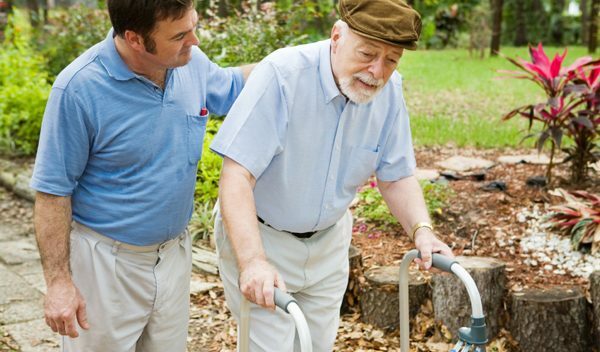 For instance, in Massachusetts, there are distinct definitions for personal care aide, home health aide, supportive home care aide, hospice aide, and personal care attendant. They have very similar job functions but different education requirements. 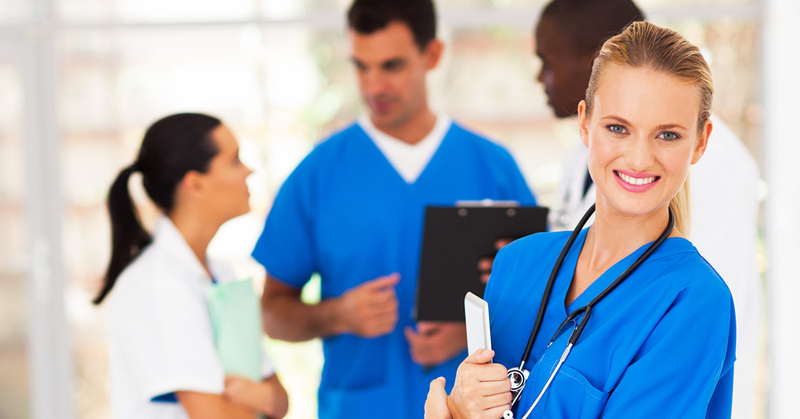 What is a Licensed Practical Nurse (LPN)? LPNs must have one year of college or technical school training and pass a comprehensive state board exam (“the board” for short). In Texas and California, LPNs are called LVNs, licensed vocation nurses. They have a certificate rather than a college degree. As nurses, they can give injections, perform enemas, place catheters, dress wounds, and perform other skilled care. Their scope of practice is more limited than that of a registered nurse (RN). For example, where an RN is automatically allowed to be a home health administrator, LPNs must have specific leadership experience in home health before they are eligible to be administrators. In practice, LPNs are rarely administrators of Medicare-certified home health agencies, but sometimes assume leadership roles of non-medical home care agencies. Compared to a registered nurse, an LPN may not perform patient assessments. An LPN may collect vital signs and report to a supervisor such as a registered nurse or a medical doctor, but an LPN may not draw conclusions based on that data. Which in turn means an LPN may not create a nursing care plan. Similarly, LPNs do not “take verbal orders.” It is common for a doctor to call a home health agency and give instructions. It is the role of the registered nurse, not the LPN, to hear those orders, type them up, and communicate those orders to the rest of the team. What is a Registered Nurse (RN)? A registered nurse has at least an associate’s degree – two years of college. The degree is often an ASN (associates of science in nursing) or an ADN degree (associate degree in nursing). Additionally, a registered nurse has passed the state board and is licensed with the state to practice nursing. Like an LPN, a registered nurse may administer medications, perform wound care, and provide other skilled nursing services. Additionally, a registered nurse can perform patient assessments, record and distribute verbal orders from doctors, perform more decisions and modifications to plans of care in the field (under the general orders of a doctor), and deliver medications in the vein in emergencies. Their scope of practice makes them better suited to leadership roles such as heads of personal care divisions and administrators of Medicare-certified home health agencies. RNs, may not prescribe medications, perform surgery, or diagnose diseases. A BSN is a bachelor’s of science in nursing. It means the person has completed the equivalent of a four-year college degree. In a manner of speaking, the additional two years of education are “extra.” What a nurse can do clinically is determined by the registered nurse license with the state, which only requires an associate’s degree. The BSN does not technically mean the person has a license to practice nursing. For this reason, nurses will often list both the BSN credential and the RN credential after their names. The BSN denotes a higher level of education while the RN verifies a license to practice nursing. Larger organizations often look for BSNs to fill higher leadership roles such as home health administrators and nurse case managers. Some BSNs have been in management for so long, never personally delivering medical care to patients, that they stop maintaining their licenses. When you see a “BSN” after a nurse’s name but no “RN,” it may be a sign that this person is management and no longer works as a clinician. MSN stands for master’s of science in nursing. An MSN cannot do more with a patient than an RN. In fact, how much an MSN can do with a patient is still determined by the RN. For this reason, an MSN will often list both the MSN initials and the RN initials after his or her name. MSNs have greater opportunities in research and teaching roles, and they often receive additional consideration for high-level leadership roles at large healthcare organizations such as hospital systems. What is an Advanced Practice Nurse (APN or APRN)? Advanced practice nurses are more properly referred to as advanced practice registered nurses (APRNs). They have at least a master’s degree, and they take different board exams compared to RNs. Unlike RNs, they can diagnose, perform physical exams, interpret lab results, refer to other providers such as physical therapists, and prescribe medications and treatments. APRNs more often identify themselves professionally according to one of many APRN subspecialties: certified nurse practitioner, family nurse practitioner, nurse practitioner, certified registered nurse anesthetist, certified nurse midwife, etc. In a minority of states, APRNs can work in their own private practices, independent of doctors. Even though APRNs are licensed by state boards of nursing, in practice, they are more like doctors than nurses. The difference between an APRN and a medical doctor (MD) is that an APRN may only diagnose or treat within the licensed subspecialty, whereas an MD can make any diagnosis or prescribe any treatment. Additionally, APRNs perform some invasive treatments but do not perform complex surgeries. We list APRNs here because they are licensed by state boards of nursing, but they are largely extraneous to the world of home health. Medicare regulations require home health orders to be given only by a medical doctor (MD), doctor of osteopathy (DO), or a podiatrist (DPM). That cuts APRNs out of their normal prescriber role when it comes to home health. Like doctors, APRNs typically don’t perform RN duties, so they don’t work as clinicians in home health agencies either. There are numerous general descriptors based on experience and job placement such as ER nurse, surgical nurse, travel nurse, etc. These are job descriptions of RNs – separate jobs but not separate types of nurses. The RN scope of practice remains the same regardless of the title or job duties. For APRNs, however, the subspecialties are very important. Subspecialties limit the scope of practice for APRNs. In summary, nursing professionals typically fall into one of six levels of formal education and one of four scopes of practice.